Lyme Disease in Kentucky | What is Lyme Disease? 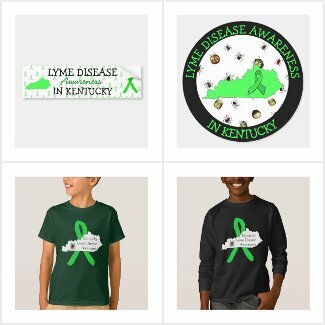 This page is a collection of Lyme disease support groups, websites, organizations, news, legislation and events happening in Kentucky. Please let us know if you have any events, news or anything tick borne disease relevant that you would like us to add. Click here for the CDC map of confirmed Lyme disease cases verses the TICKCHECK estimated cases. No Lyme in Kentucky? Says who? Please list the Kentuckiana Lyme Support Group on your site. It meets the third Thurs. of every month in Louisville. You actually have pictures of our group next to events on this page above. Not sure why we were removed. If you need any further info please e mail me. Thanks…..Tondia Burrows.